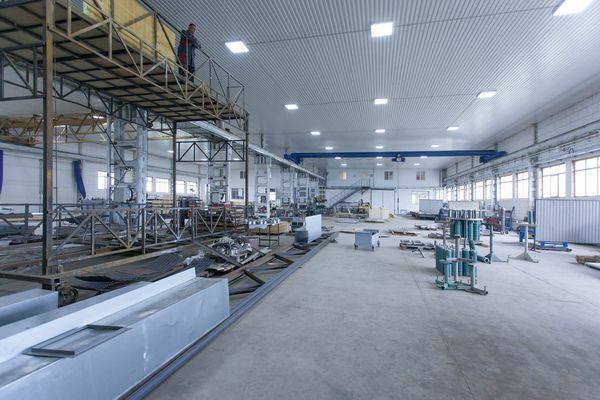 Products are manufactured at our own manufacturing facility located in the city of Laishevo, Republic of Tatarstan, Russia, occupying footprint of 7750 m2. 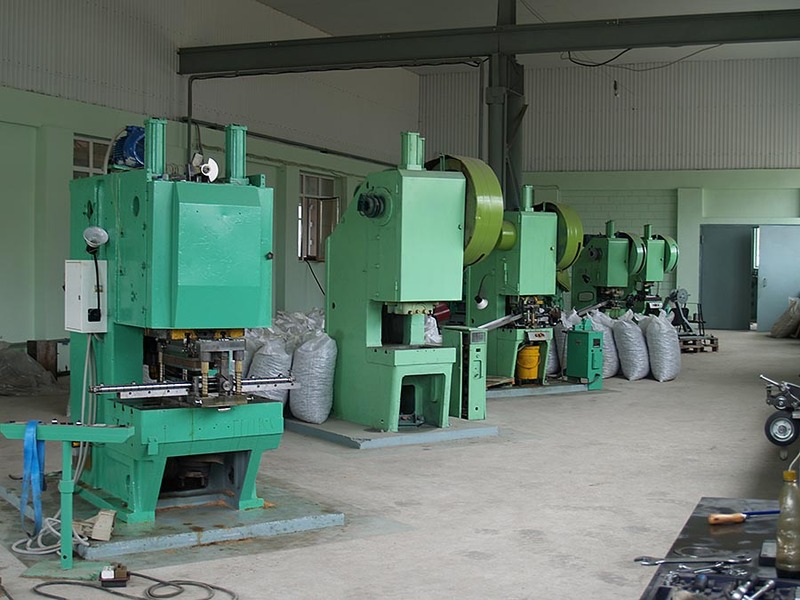 EPC “Ingehim” possesses various types of metalworking equipment including welding, press-forging, metal-cutting and other equipment (more than 100 pieces). 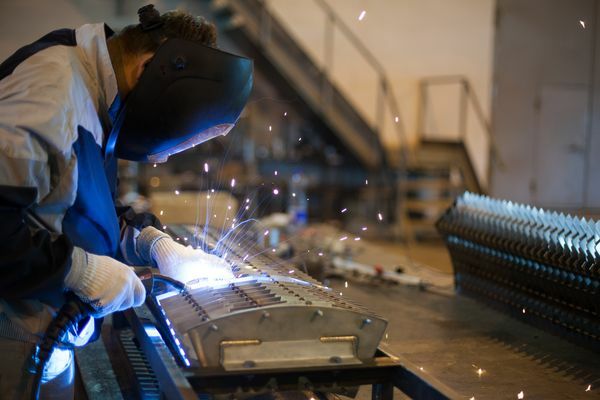 Quality of our products is tested in our own laboratory of non-destructive testing by our highly-trained specialists holding certificates granting permission to perform testing using several non-destructive testing methods. They periodically receive refresher training in special evaluation centers. Pressure vessels and pressure apparatuses are tested at our own in-house certified hydraulic test stand. 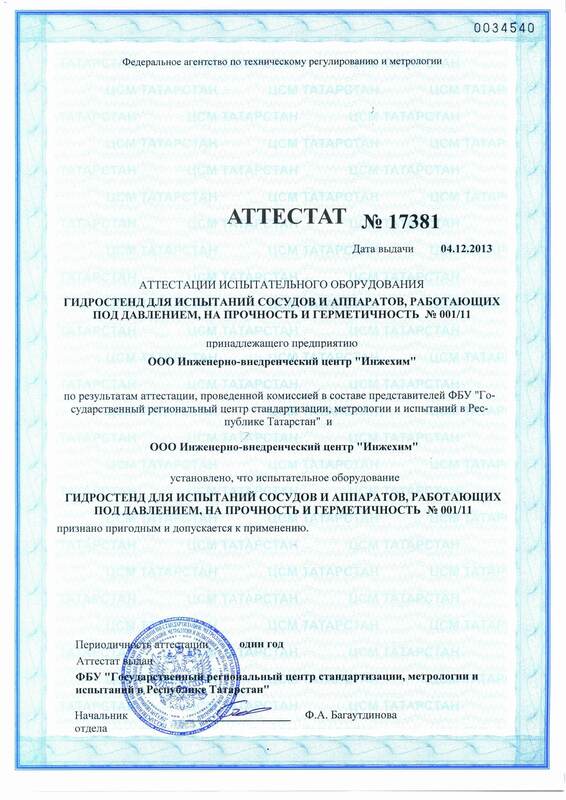 The company employees are certified by Russia’s Rostekhnadzor for design and manufacturing of equipment for chemical, petrochemical, oil refining, oil and gas industries. Quality management system is implemented at EPC “Ingehim”, meeting the ISO 9001:2015 standard.